For the past year or so, I’ve been listening to marriage podcasts and reading up on marriage blogs. Promising to myself and Dill that we will have a marriage more beautiful than our wedding. I always wanted to to be clear in my head and my heart that this marriage will be something we will always be working on. We have always been good about putting our relationship first, but with a marriage we are adding new obstacles to our everyday. Checking accounts, insurance, taxes, big life purchases (dogs?! cars?! house?!). Our priest drew our attention to something very important that down the line when we have kiddos, we need to put each other first. How in the world could we be good parents if we weren’t the best team we could be? As always, I’m a planner. So I wanted to start right away- taking some lessons from all those podcasts and blogs. The biggest thing that I wanted to do was something I learned from the blog/ movement Beating 50 Percent. 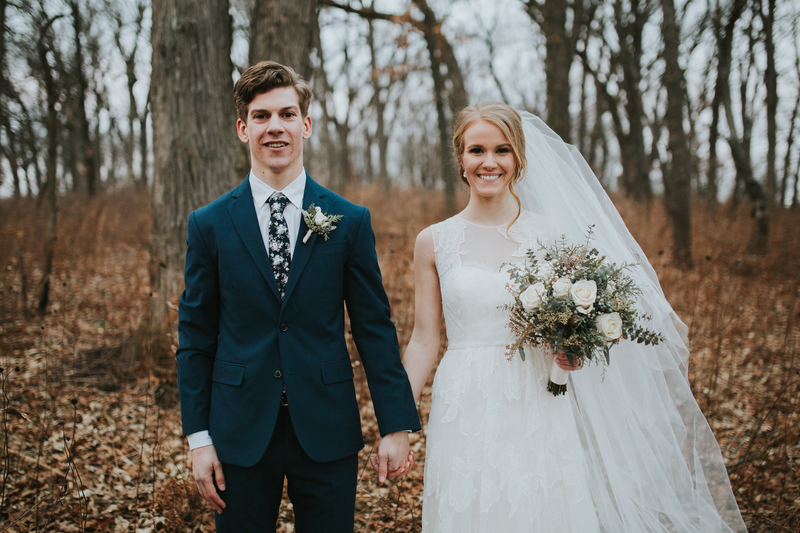 This movement, started by Jeremy and Audrey Roloff, aims to inspire couples in covenant marriages, and beat the 50% statistic for divorce. I love the website and the stories from other couples. Their mantra~ if it’s broke, fix it, don’t throw it away. I have taken one of their ideas about communication. It is a series of questions that you ask each other every week, thus bringing to light both the goods and bads of the week. It lays everything on the table and allows us to start the week fresh having squashed anything that came up and working on things that move our hearts. Beating 50 calls this conversation the Navigator’s Council (I’d like to come up with our own name for it though). We are a few weeks in now, and so far so good! We both actually look forward to it. I love writing down our answers and reflecting on previous weeks. How cool will it be to look 52ish weeks from now and see how far we have come from our first week of marriage?! Another thing that I want to make sure of is to date each other. Before we became husband and wife, fiancés, and boyfriend/girlfriend, we were just two kids. I want to remember that before anything, we pursued each other. I never want us to stop pursuing each other. Dates, adventures, and new things together will always be a priority. One new thing I’d like to do is to read books together. Whether that is the same book, or different books on similar topics, we can start to have conversations about what we’re reading and what it means for us. We listen to podcasts together, and love coming away feeling inspired and full of ideas. This is a hodgepodge of some goals I have for our first year. I am sure I will add to it as the year goes on, but I think it is a great place to start. We’ve never been happier together, and ready to take on life challenges as one. Month one has been great; bring on the first year.